From the Alpine glaciers of Switzerland to the Mediterranean Sea stretches what was once a glorious, untamed river: the Rhône. Used by humans for trade and irrigation for centuries, it attracted investors in the late nineteenth century as a natural source of hydroelectric power. Today, it is lined with cooling towers and is the pride of France, the nation most often cited as relying on nuclear power to supply its energy needs. Over the years, the Rhône has been altered so often that it invites analysis as an “envirotechnical” landscape, where it is hard to find sharp distinctions among human activities, nature, and the designed world. 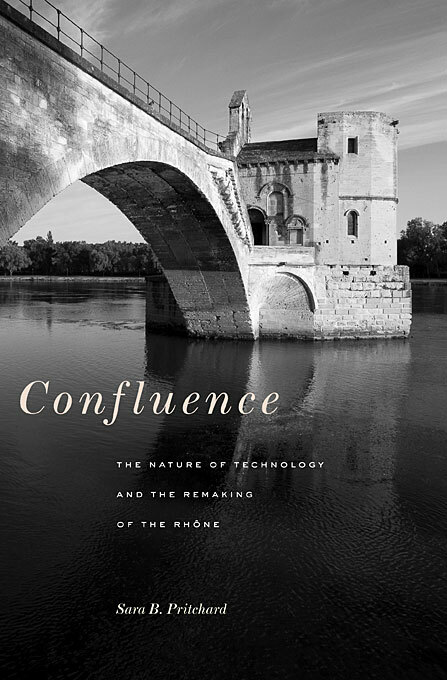 Sara B. Pritchard has crafted a thoughtful book that places the history of the Rhône at the crossroads—or, rather, the confluence—of the natural and the technological. These don’t merely intersect. Like rivers, they flow together.